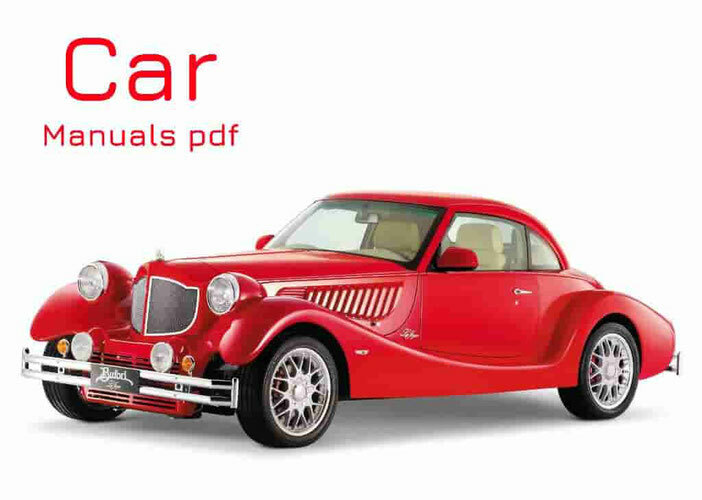 Some BRILLIANCE Car Manuals PDF are above the page. In 1992, the Chinese company Brilliance China Auto was established. As one of the largest Chinese automakers Brilliance produces minibuses and cars. The visiting card of the company began its own minibus Jin Bei, created in 1996. Three years later, the company issued 70,000 of vans, in connection with which Brilliance shares started trading on the Hong Kong Stock Exchange. On the basis of this minibus has been created with the help of German experts SY7200 Zhonghua - the first Chinese sedan. After signing the contract - an agreement with the Japanese company Toyota (Service Manuals page), the Chinese company Brilliance China Auto launches its fifth-generation minivans Toyota Granvia, which are known as Brilliance Granse. Atelier Taldesign developed design Brilliance SY7200 Zhonghua, who went in 2002 and in August this year, was presented at the sale. It is much less demand in the automotive market enjoyed Brilliance Zunchi M1, although it was developed at the same time. In 2003, a joint venture BMW (PDF Manuals page) Brilliance and AG, which took over the production of engines and spare parts for cars BMW 3 series and 5, as well as production of cars themselves. In 2004, the debut of the car Brilliance SY7240 brand Zhonghua and Brilliance Jinjue M2- in 2006. When the joint participation of the Italian coachbuilder Giugiaro, Mitsubishi Japanese company, the Porsche of the German company, the M3 car appears on the market. Chinese car brand Brilliance Jinjue M2 is recognized in the same year, the best car of the year. 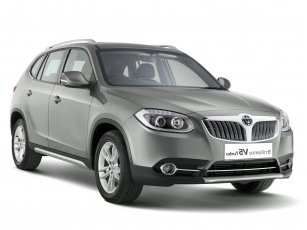 Brilliance auto sales volumes are growing with each passing year more and more due to the expansion of production capacities.